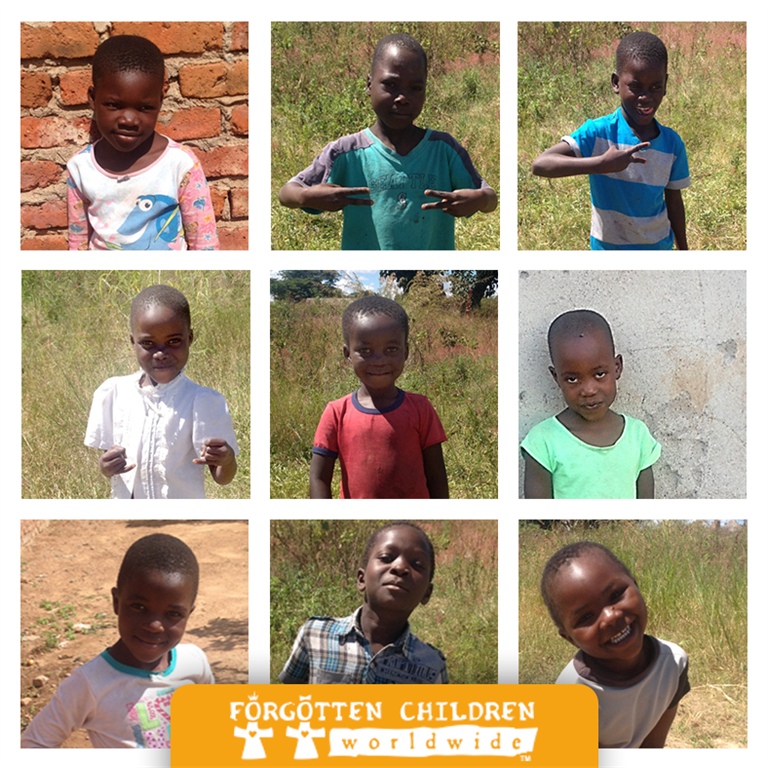 This summer, you partnered with WBCL and Forgotten Children Worldwide to build a home for orphaned and vulnerable children in Mutoko, Zimbabwe. This orphan home will house up to 10 children and a married couple as caregivers. Living in a home like this with a smaller group of children and the caregivers allows the children to grow up in a family atmosphere. It gives them a more normal upbringing than living in a traditional orphanage with many children housed together. YOU DID IT! Thank you! You met the goal and this home is being built NOW! The amount given above the goal is going toward the security wall built around the home. Both of Tsitsi's parents and her other two younger siblings died of HIV/AIDS. She was left in the custody of her uncle, but it is alleged she was suffering abuse from her uncle and his family. They even stopped her from going to school, claiming that they could not afford taking her. Zimbabwe is in great anguish. The unemployment rate in 2017 was 90 percent, poverty is rampant and hopelessness is palpable. Poverty sets the stage for child trafficking—so danger is literally lurking at the door for vulnerable children in Zimbabwe. Forgotten Children Worldwide safeguards orphans and vulnerable children from poverty, abandonment and the evils of human trafficking.They introduce the fatherless to their heavenly Father. Currently Forgotten Children ministers with indigenous partners in Uganda, Zimbabwe, Malawi, Nepal and India. Learn more at forgottenchildren.org.